So normally I do Friday reads, but I already posted a review on Friday (yesterday), and I didn't want to double book my blog, so I'm doing a Weekend Reads instead of a Friday Reads. 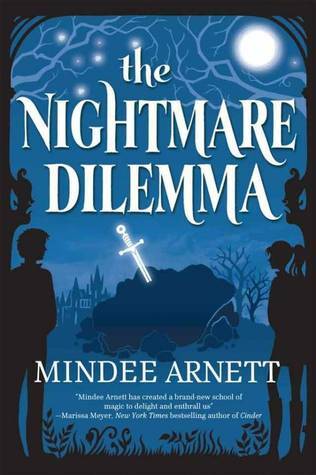 Getting back on topic, I actually rather liked "The Nightmare Affair", so I will be continuing the series with "The Nightmare Dilemma". 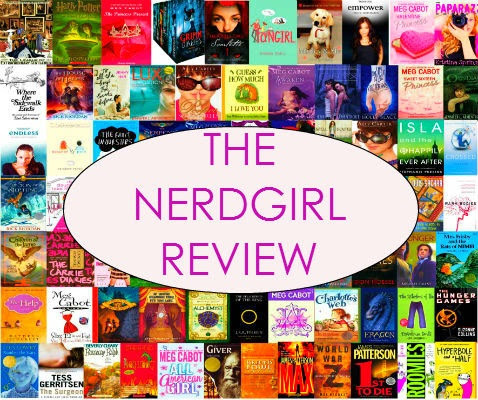 I've barely read anything, but hopefully by the time this post is up, I will have read more. What are you reading this weekend? Tell me below in the comments. I was planning on reading The Half Blood Prince, but I have losted my copy... Noticing a trend? I do this way too often. *rolls eyes* I might start Anna Dressed in Blood! Hahaha XD The Half Blood Prince is my second favorite in the series. I wasn't a fan of Anna Dressed in Blood, but maybe you'll have better luck! 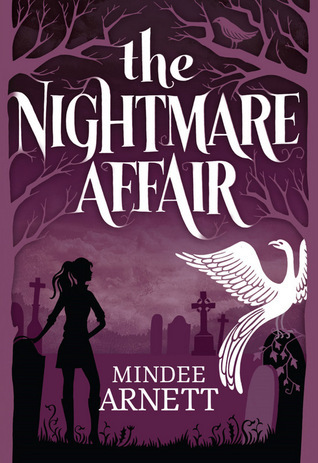 I've heard of The Nightmare Affair! I need to read it... Along with the other 500 books on my TBR... Yikes!!! I'm currently reading Lola and the Boy Next Door. You should! Oh gosh that's a huge TBR. I read Lola and for the most part enjoyed it. It wasn't my favorite in the series, but I still liked it.